The integrity of public officials is a key issue. Fighting corruption, ethics, accountability and traceability of public decisions and the use of public funds are today subject to growing expectations from citizens, and many institutions are committed to addressing these issues across the world. In this context, the Network for Integrity will organize a workshop on digital tools to monitor and promote public integrity, supported by the Organisation for Economic Co-operation and Development (OECD). 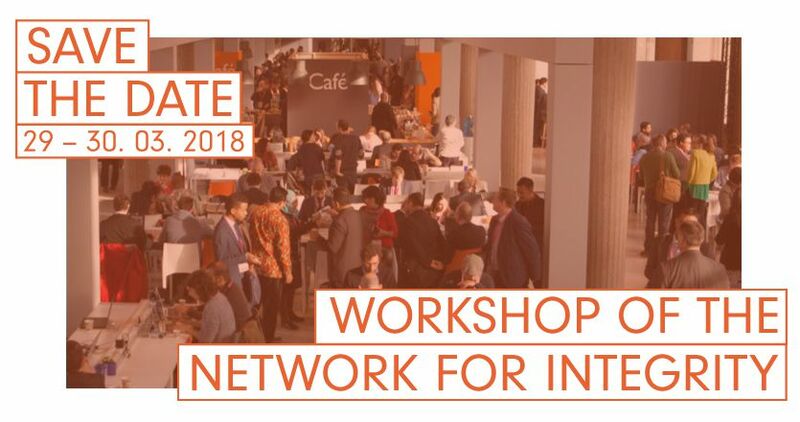 This workshop will be held on 29 and 30 March 2018 in Paris during the Integrity Week and will bring together some fifteen institutions and experts from international organizations to share concrete experiences in the development and use of digital tools to collect, monitor and/or publish data pertaining to integrity in the public sector. This will include the experiences of institutions that have moved from paper-based to digital data collection, developed in-house control management tools or created software to cross-check information from different databases. Data publication and open data strategies will also be discussed. Discussions in the workshop will echo topics also addressed at the 2018 OECD Global Anti-Corruption and Integrity Forum on 27 and 28 March, like the session on data analysis for integrity in public procurement and on integrity in local governments. The Network for Integrity was created in December 2016. It is currently composed of 14 institutions from 14 different countries across 4 continents. Despite different legal traditions, they all share common values ​​and carry out –with full independence – missions related to transparency, ethics and integrity of public officials. The Network’s main objective is to promote integrity. In order to support this goal, it notably aims at fostering exchanges of information and good practices among its members, leading them to share their experiences.